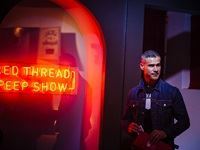 WGSN,the global trend authority for the fashion and creative industries, held its first major press event in Cape Town in partnership with some of Africa's leading creatives, designers and up-and-coming trailblazers. 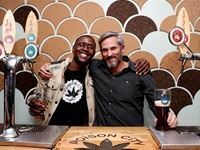 Poison City Brewing (PCB) launched its brand at the Bannister Hotel in Braamfontein last night, August 11. 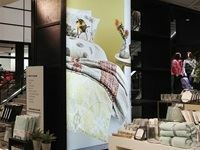 The Clarion Group team recently worked day and night in preparation for the opening of the Mall of Africa's Woolworths store. 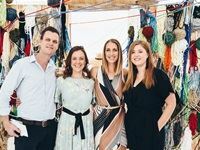 On the 14 August 2014, Johannesburg celebrated in style with the 4th Street Wine Single Serve Bash hosted in Braamfontein at Shine Studios. 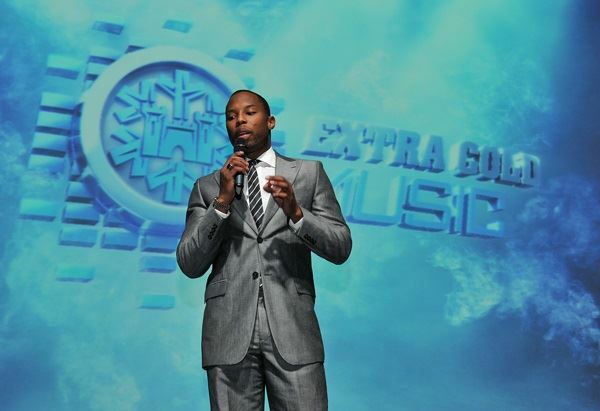 Castle Lite has partnered with multiple Grammy award winning producer Timbaland to unleash its latest innovation - Extra Cold Music; a world-first music portal bringing consumers the very latest in local and international music directly to their mobile phones every week. 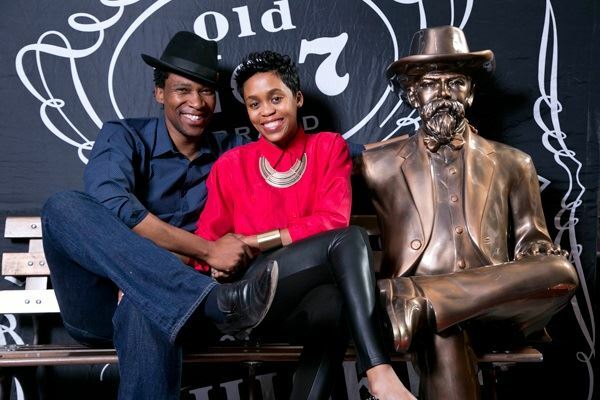 Jack Daniel's special new limited edition release, Sinatra Select, was unveiled at an intimate dinner at Maximilliens in Sandton on Wednesday 23 October. 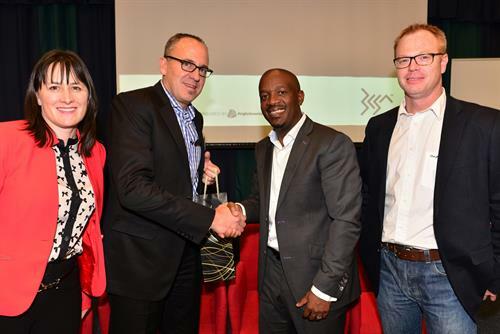 The findings of BCSA's inaugural Brand Barometer Marketing survey were launched at a cocktail function on 27 August at GIBS. 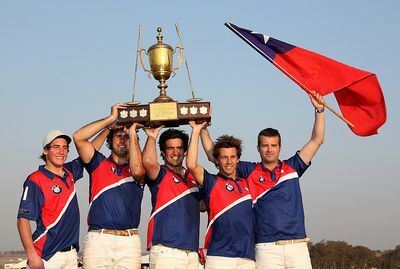 Chile victorious for the first time on South African soil. 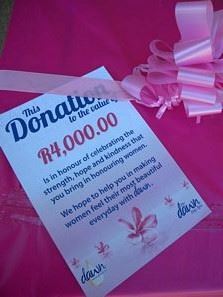 Unilever's much-loved body lotion Dawn spoilt several ladies at POWA (People Opposing Women's Abuse) in Johannesburg, thanks to the charity initiative that Dawn is running in line with celebrating women during the month of August. 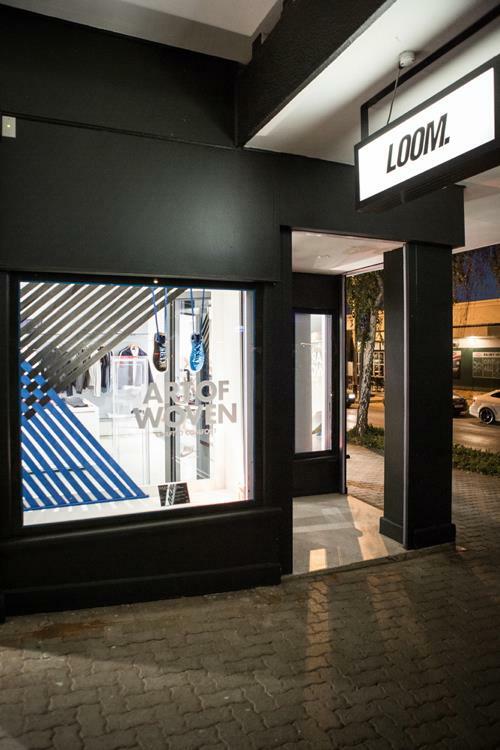 Loom hosted the launch of the limited edition Nike Free Inneva Woven at its multi-brand street fashion shop along 4th Avenue in Parkhurst, Johannesburg. 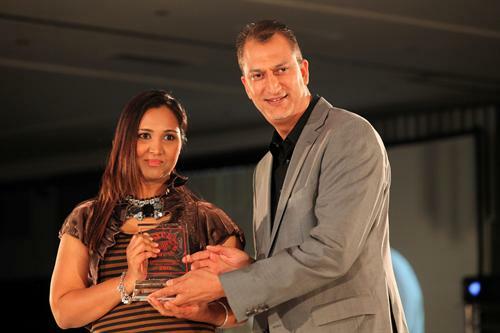 Unilever is a regular champion at the Product of the Year Awards.